Native to Europe, Asia, and a small part of Africa, the red deer has a glossy brown coat and distinctive light-coloured patch on its rump. 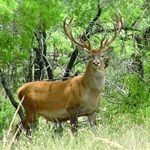 Since the nineteenth century, red deer have been introduced to Australia, New Zealand, Chile and Argentina. Feral populations have established in all of these countries. 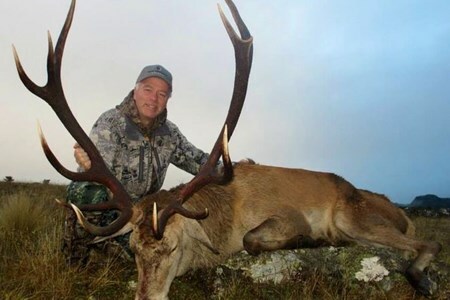 In Queensland, red deer were originally released near Esk and are now found around the headwaters of the Brisbane, Mary and Burnett rivers.